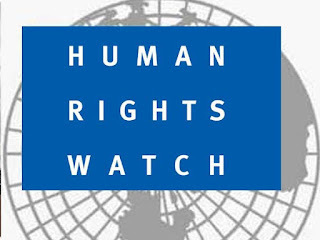 The Africa Division of Human Rights Watch (“HRW”) is seeking applicants for the position of Researcher on Tanzania and Uganda. The Africa Division works to promote human rights in Africa and conducts a wide range of work, including human rights investigations, report writing, advocacy, building local partnerships, and media work. The Researcher will be responsible for developing and implementing a research and advocacy agenda on human rights conditions in Tanzania and Uganda. This is a fixed-term full-time position for two years with an anticipated start date in January 2018. The position reports to the East Africa Director of the Africa Division and will preferably be based in the region but other locations may be considered. Experience: A minimum of three to five years of experience in human rights, journalism, law, or related fields, including time spent working in East Africa, is required. i. Excellent oral and written communication skills in English are required; ability to speak in Kiswahili, including for media interviews, is highly desirable. ii. Significant knowledge of human rights and politics in Tanzania or Uganda and a willingness to invest time into developing expertise in the other country are required. iii. Ability to identify and prioritize, research, analyze and effectively communicate human rights issues in a rigorous, timely and sophisticated fashion is required. iv. Ability and sensitivity to conduct interviews with a wide range of people, including victims, witnesses, and government officials are required. v. Ability to develop and implement realistic and effective local and international advocacy strategies in order to identify and seize advocacy opportunities is required. vi. Ability to produce high quality written materials under tight deadlines is required. vii. Knowledge of and familiarity with international and African regional human rights laws are required. vii. Strong initiative and follow-through, the capacity to think creatively and strategically, excellent writing and editing skills, and a dynamic public speaking ability are required. ix. Strong interpersonal skills in order to work collaboratively within HRW, as well as with external partners, are required. x. Ability to work quickly and effectively under pressure with a broad range of people and as part of a team is required. xi. Demonstrated ability and willingness to think strategically about the global and local media environments and how to use traditional and social media to further advocacy goals are desirable. Duration: Initial fixed-term employment for a two-year period. Renewable dependent upon availability of continued funding. How to Apply: Please apply immediately by visiting our online job portal at https://careers-hrw.icims.com/jobs/1497/login . No calls or email inquiries, please. Only complete applications will be reviewed and only shortlisted candidates will be contacted. 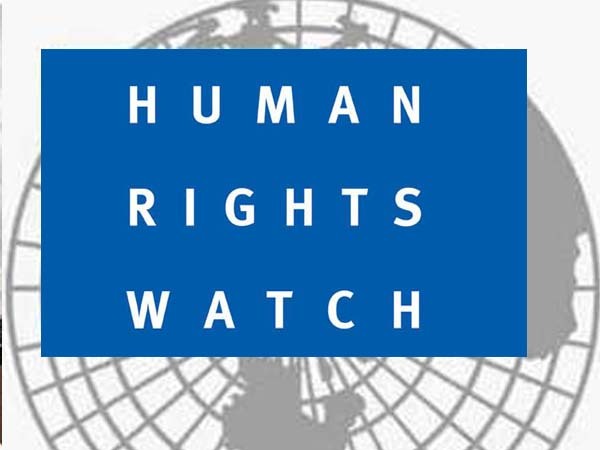 If you are experiencing technical difficulties with your application submission, please email recruitment@hrw.org . Due to the large response, application submissions via email will not be accepted and inquiries regarding the status of applications will go unanswered.